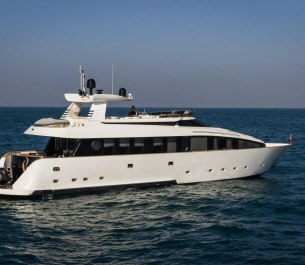 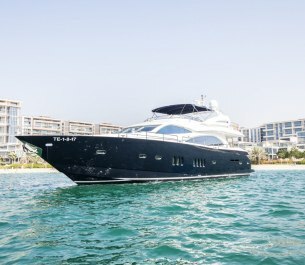 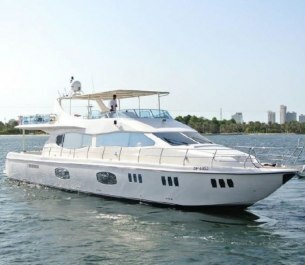 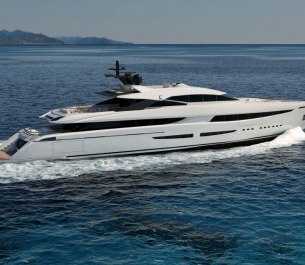 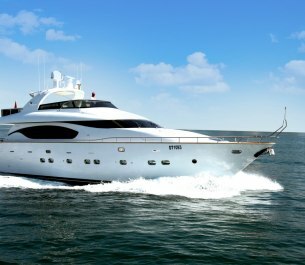 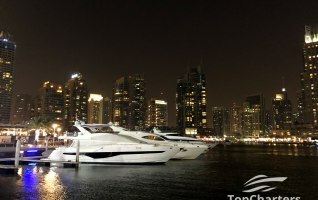 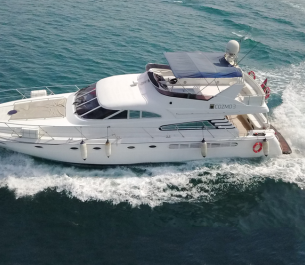 We collected all the luxury yachts that are available in Dubai and the UAE. 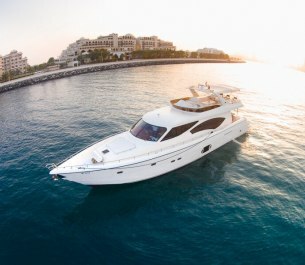 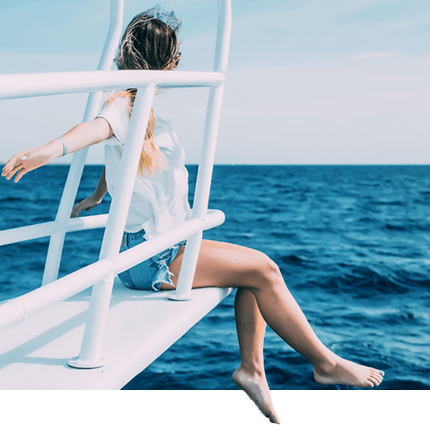 You can easily choose your favorite boat and book by filling out a simple form. 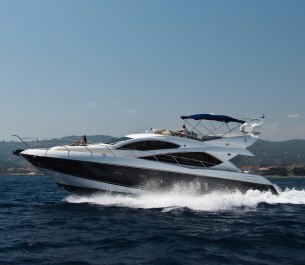 We will do all the work for you: we will contact the owner of the yacht, confirm the time and additional services. 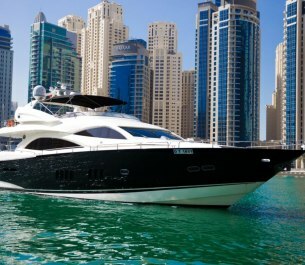 We guarantee complete tranquility and fulfillment services. 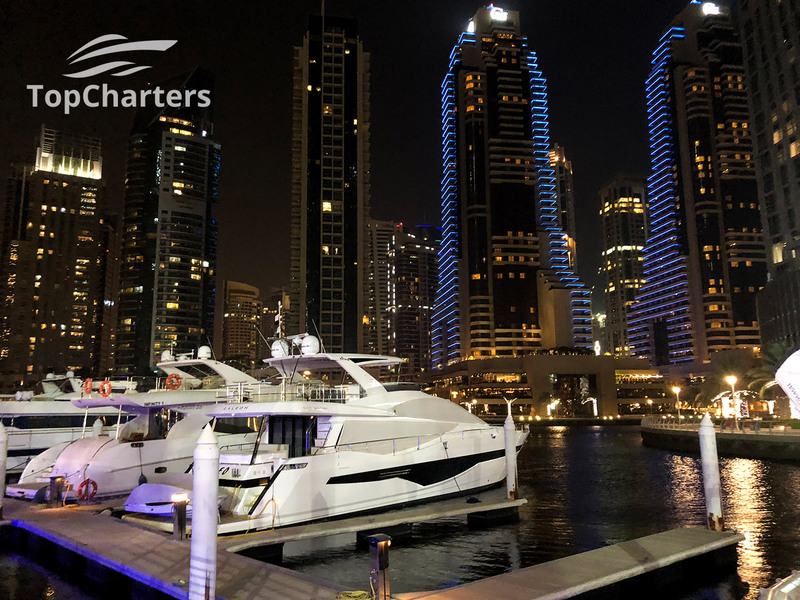 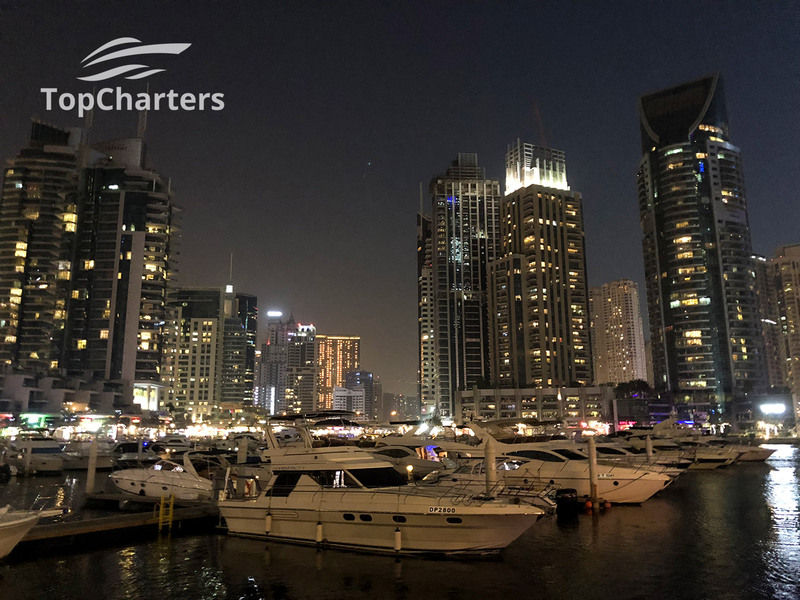 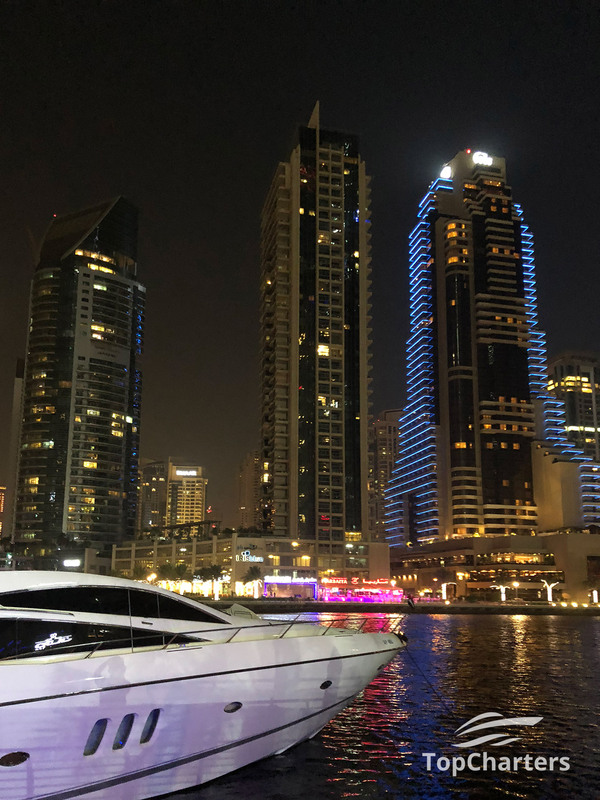 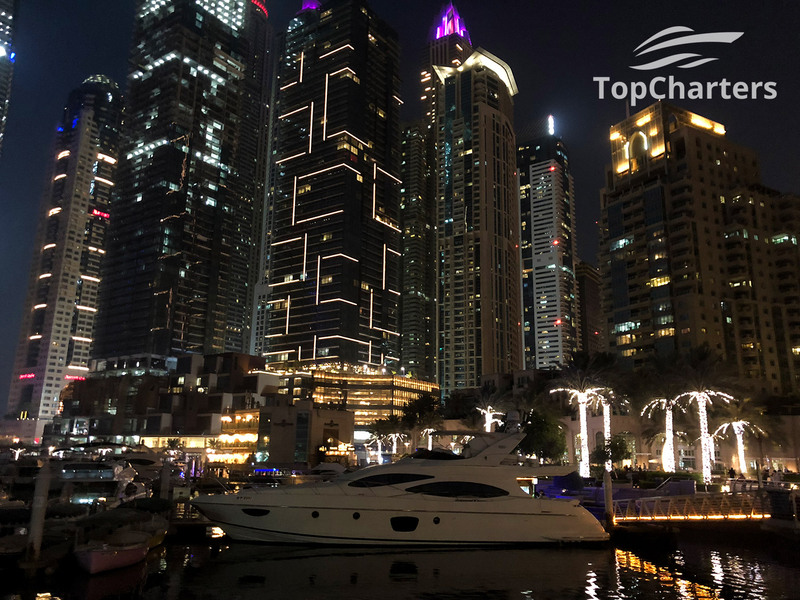 TopCharters is 1000+ satisfied customers, 100+ proven luxury yachts for rent, 10+ years of experience in the Middle East yacht rental. 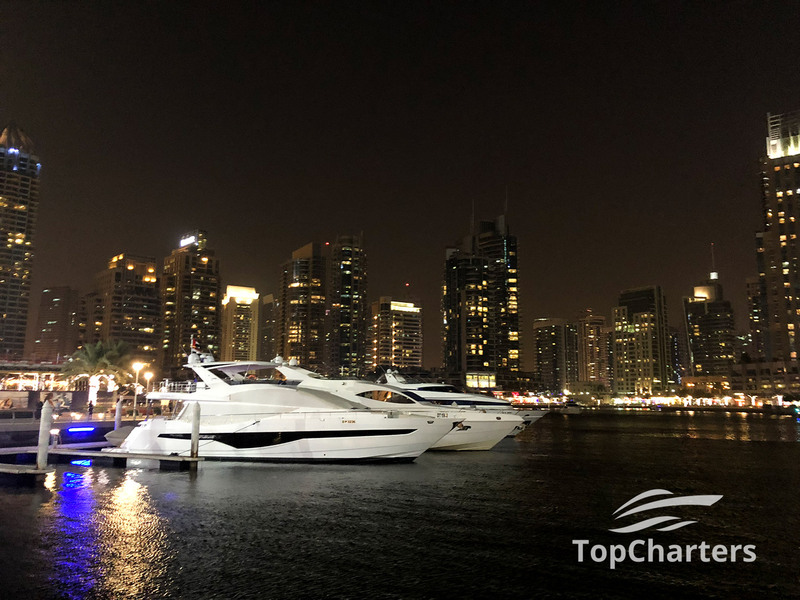 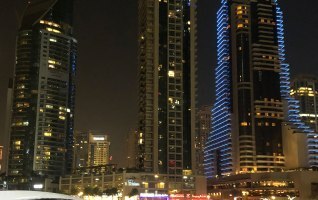 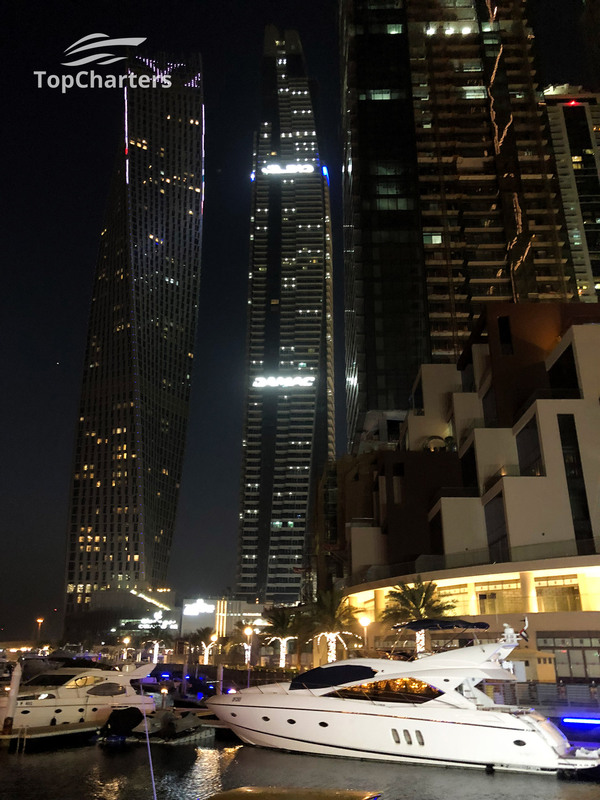 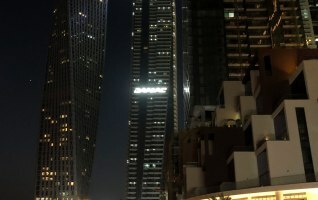 Dubai is a paradise for those people who like to spend their holidays on luxury yachts. 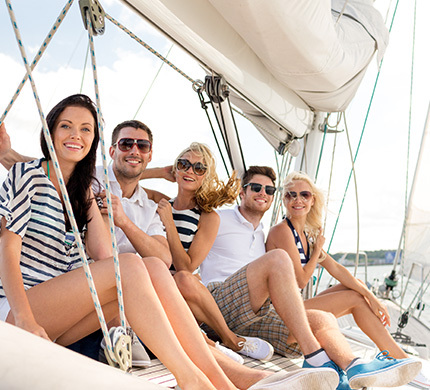 There are a lot of destinations where you can take a cruise with your family or friends.